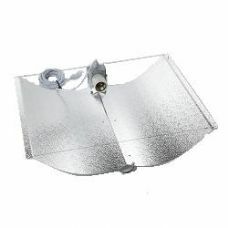 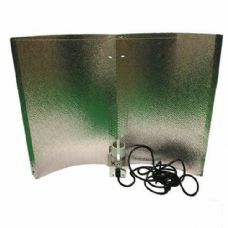 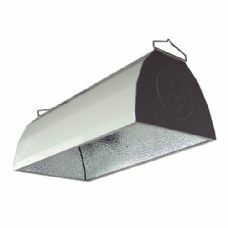 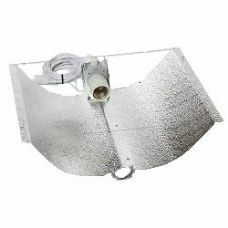 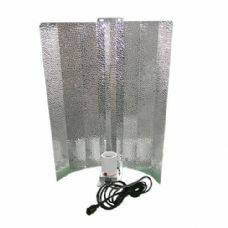 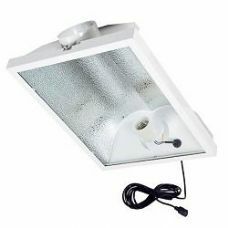 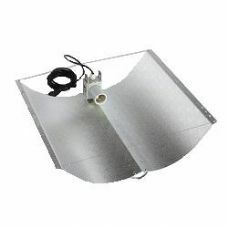 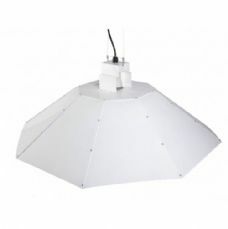 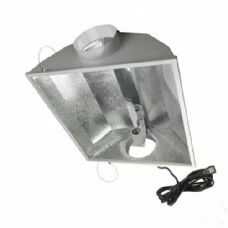 A reflector is an essential part of a grow light system to prevent light being wasted. 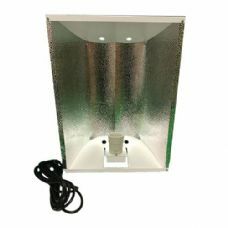 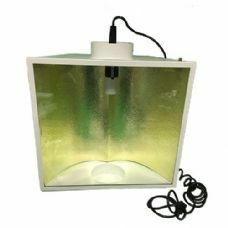 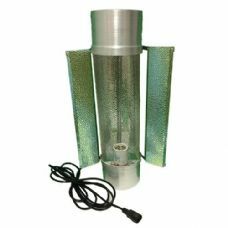 They reflect light from the grow lamp back down onto the plant area optimising the use of the light and the cost of electricity. 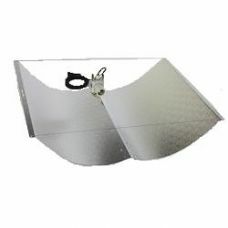 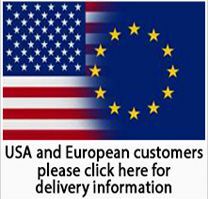 There's one for everyone, from the budget Euro reflector, to adjustable types, large parabolic reflectors, and air-cooled reflectors. 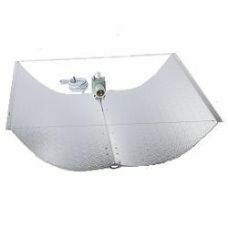 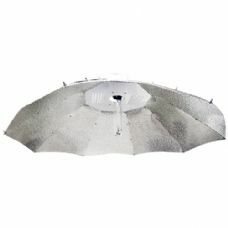 Maxibright ‘GOLDSTAR’ Air Cooled Reflector 5"
Maxibright ‘GOLDSTAR’ Air Cooled Reflector 6"